What’s the difference between a social media user and a goldfish? Social media is continuing to evolve, making it easier and easier for users to create and share video content. Brands have been taking note, and should continue to embrace video to make connections with modern consumers willing to devote seconds rather than minutes to content. However, there is a real danger that if done incorrectly, branded video content can do more harm than good. Last week Facebook introduced a Profile Video function, allowing users to upload short GIF-like videos in place of the old Profile Pictures. The development is just the latest step in a continuing trend towards video that has been growing for the last decade, particularly in light of the 21st century’s social media revolution. With over 1 billion monthly viewers on YouTube and video compatibility available on nearly every social media platform, consumers are using this medium to communicate at an unprecedented scale. 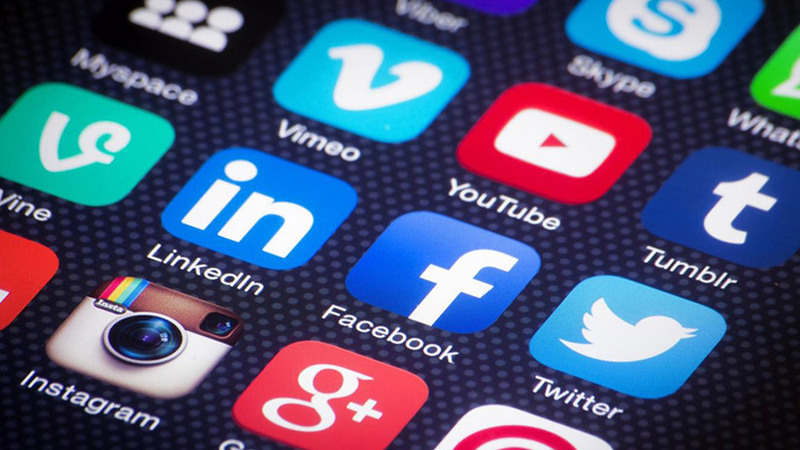 Video on social media now, therefore, acts as a vital tool for brands to communicate with consumers and to make connections that aren’t possible through static media. 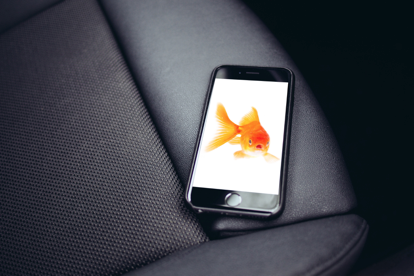 According to research from Microsoft, the average human attention span dropped from 12 to 8 seconds between 2012 and 2015, putting the modern internet user firmly behind the humble goldfish. This radical change in human behaviour has been caused in part by the growth of social media, but as a result it is brands who embrace these very platforms that stand to benefit most, certainly now that social media landscapes have evolved to integrate video so centrally. Research shows that 90% of the information the brain receives is visual, with 65% more engagement when video is introduced. Hitting consumers with snappy, concise and engaging content is crucial to breaking through on social media, and brands are able to achieve all these things through carefully thought out video content strategies. Brands have been taking note. 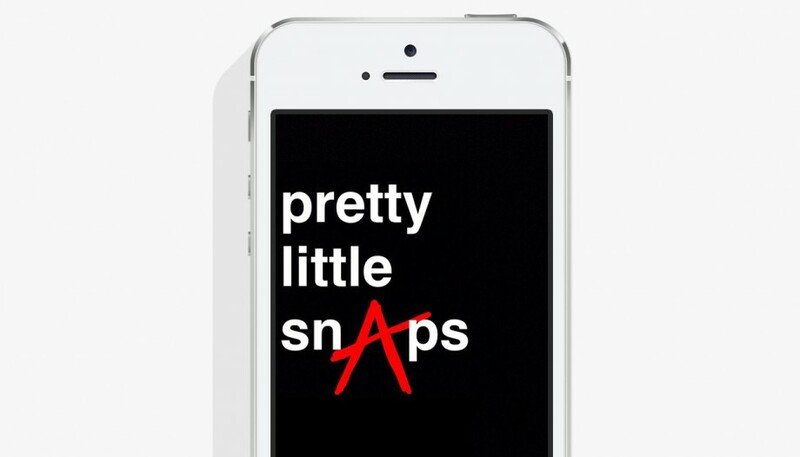 Last year, Audi partnered with popular US TV show ‘Pretty Little Liars’ to deliver exclusive content live through Snapchat, providing commentary, puzzles, extra action and behind the scenes footage directly through their Snapchat channel. The campaign was hugely successful, with users who engaged with the accompanying sponsored tweets 13% more likely to have a favourable view of the Audi brand overall. By pushing concise, engaging, and most importantly relevant content, Audi was able to successfully connect with a large number of consumers who normally might have ignored their marketing. Audi is far from the only brand to recognise the potential connections video content can make. However, brands must tread very carefully, and ensure this video content is intelligent. As social networks continue to evolve, with an increasing number of longer video ads, brands must ensure that the user experience is not harmed with overtly branded content. The secret to this is to create content that people want to consume. As Instagram has a duty to regulate who advertises, brands have a duty to create quality and engaging content which should be able to stop users from aimlessly scrolling past it.